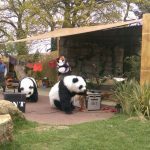 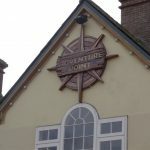 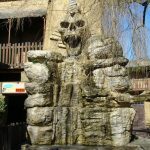 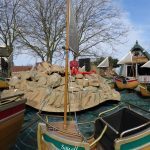 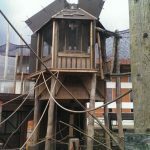 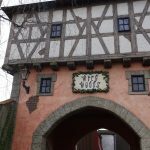 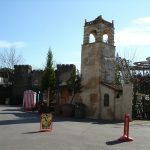 Welcome to the Chessington World of Adventures Resort guide on Chessington UK. 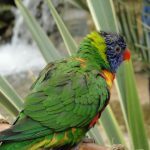 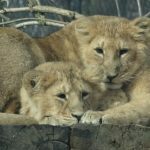 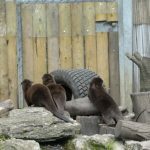 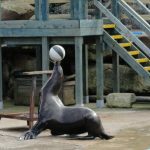 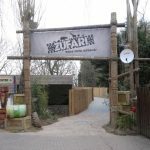 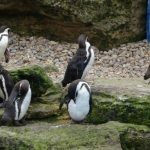 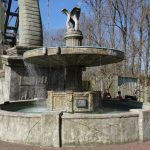 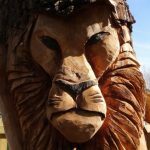 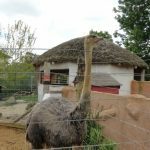 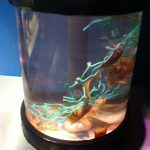 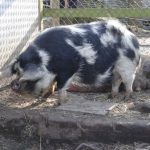 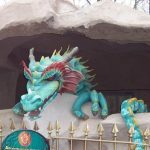 Here you can find everything you need to know about Chessington from the rides and attractions to the Zoo and the amazing animals found inside. 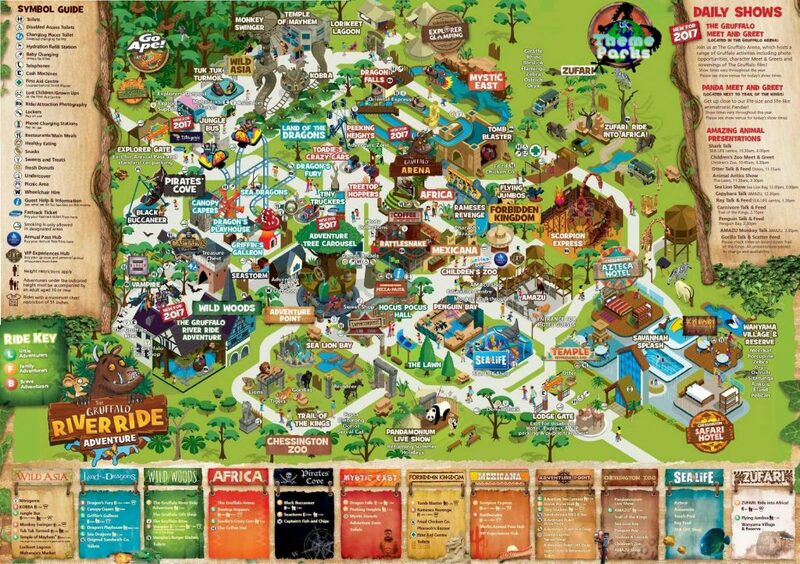 Below you can select which part of the park you wish to view broken down into the themed lands, you will be able to see facilities and height restrictions along the way.